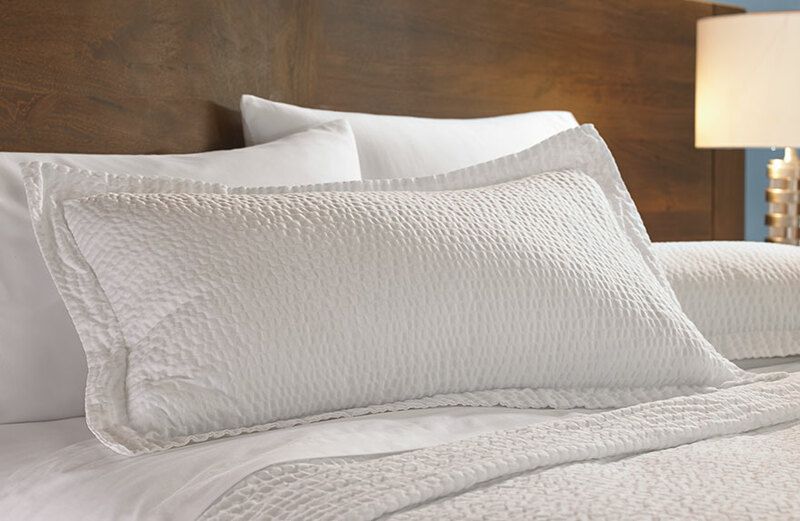 Tomorrow’s performance depends on tonight’s sleep. 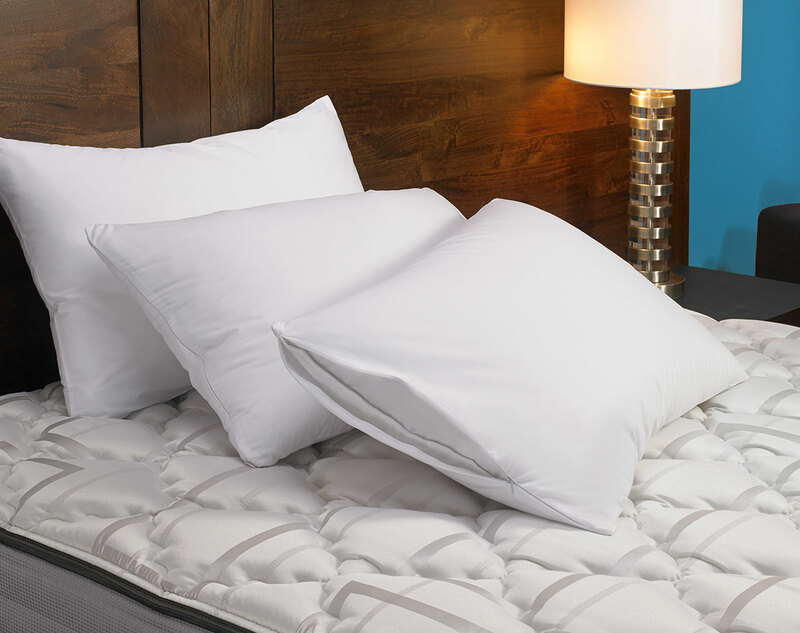 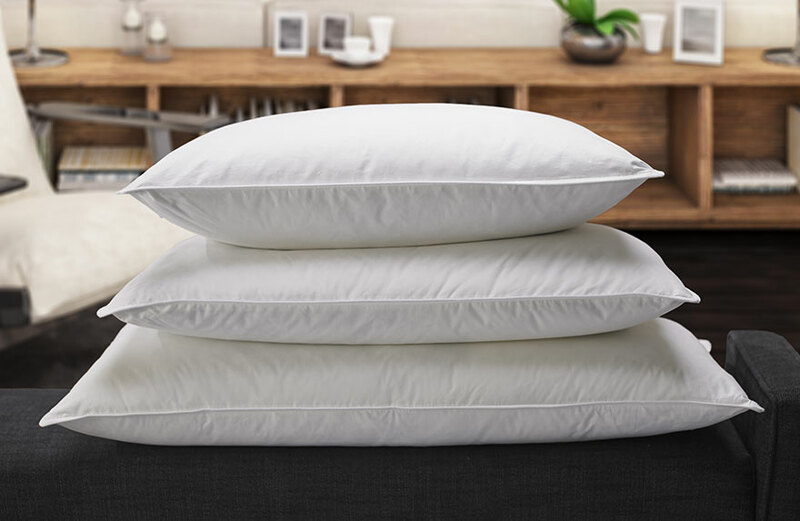 Rest your head on the Fairfield down-alternative pillow, a fluffy, feather-free hotel pillow designed to deliver all-night support. 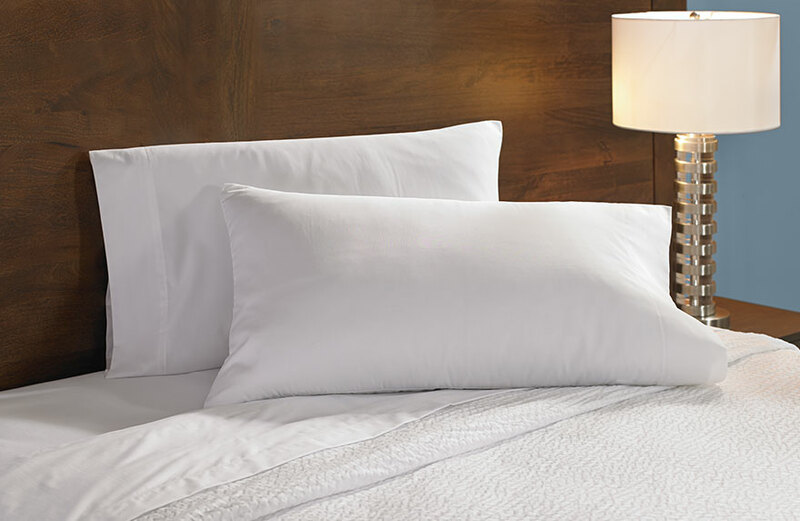 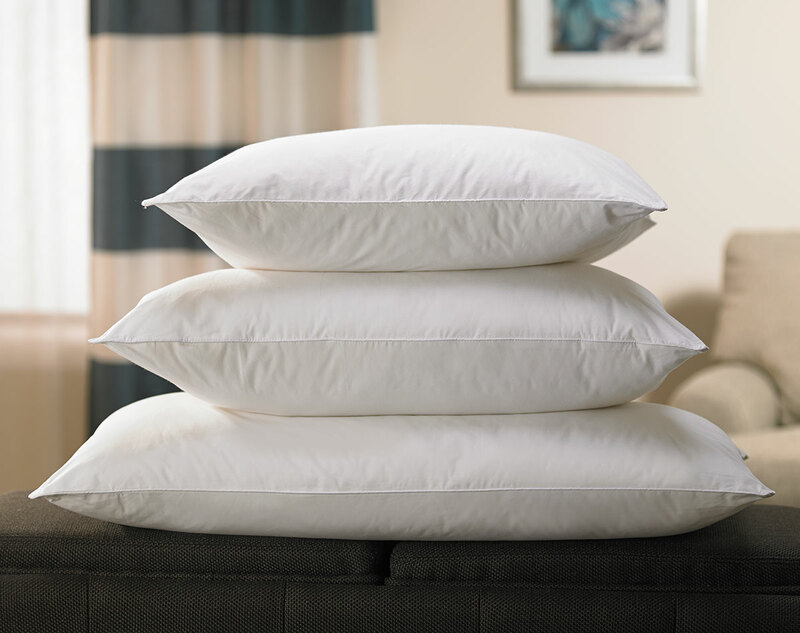 Crafted from eco-friendly, hypoallergenic materials, this exclusive hotel pillow is featured in Fairfield by Marriott feather-free guest rooms.